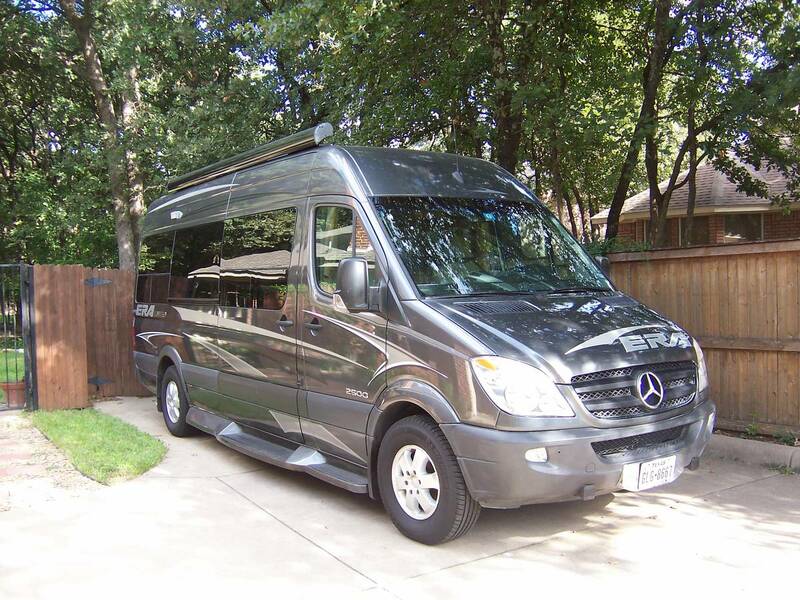 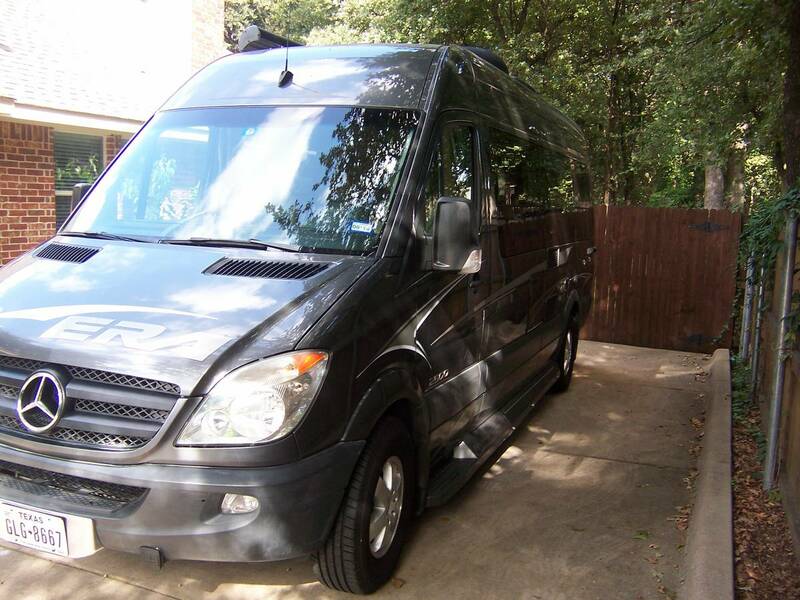 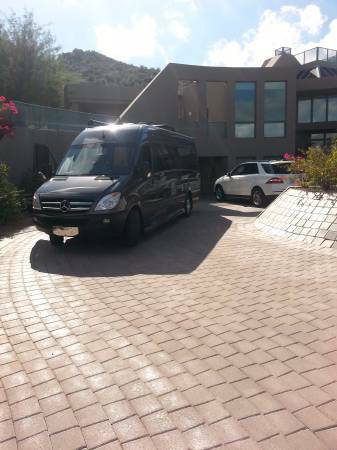 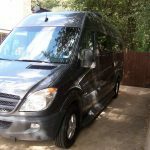 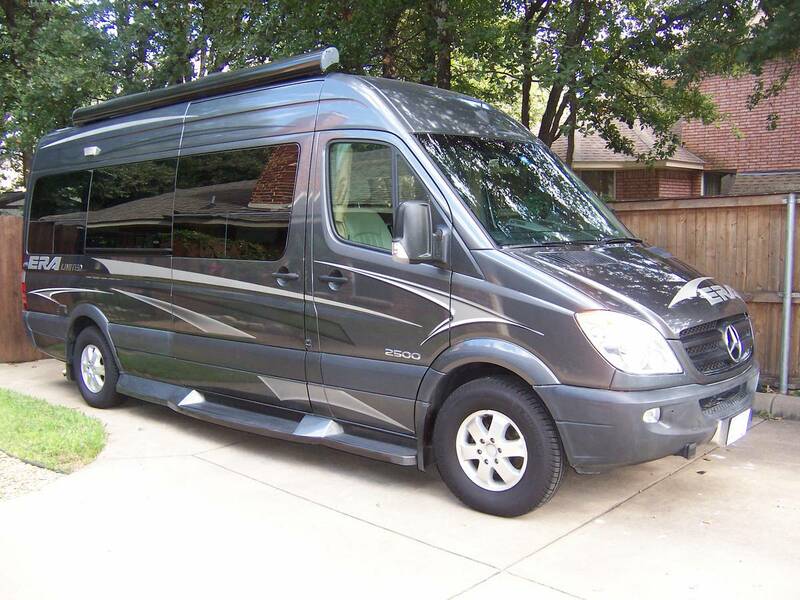 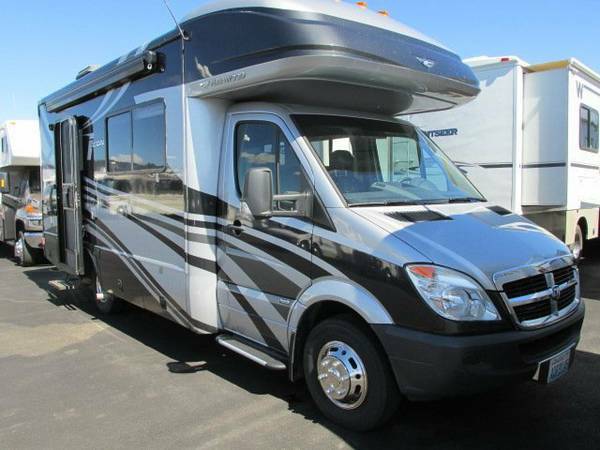 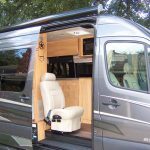 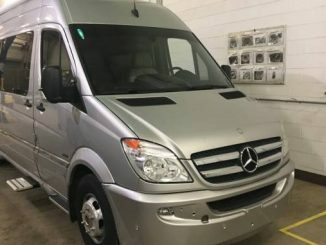 Hit the road in a beautiful, fuel efficient, (20-22 mpg), winnebago era 170r class b motorhome, powered by a 3.0l 6 cylinder mercedes benz diesel engine on a sprinter 2500 chassis. 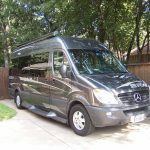 This coach is very easy to drive and maneuver and makes the most of the available space with innovative features and stylish touches. 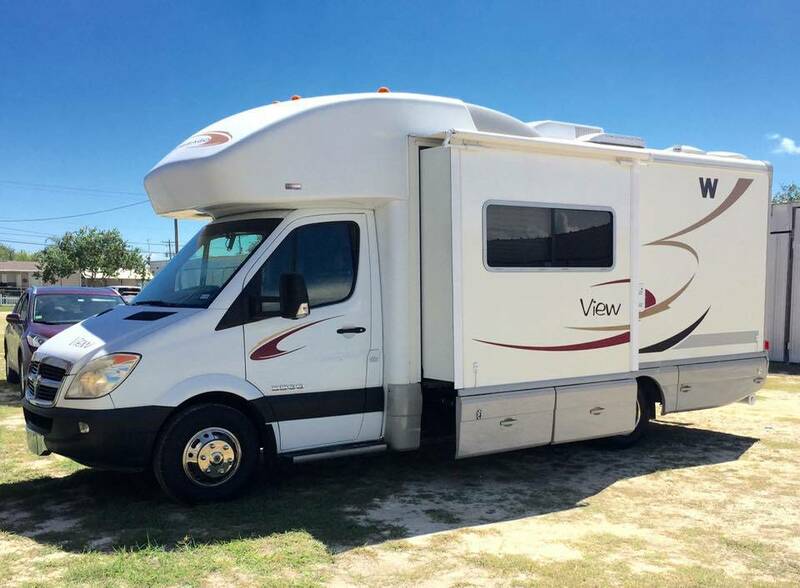 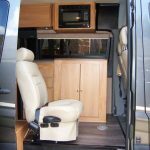 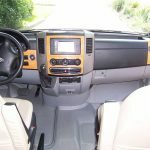 This motorhome is extra clean, inside and out… Looks, runs and drives like new and will definitely impress you and everyone who sees it! 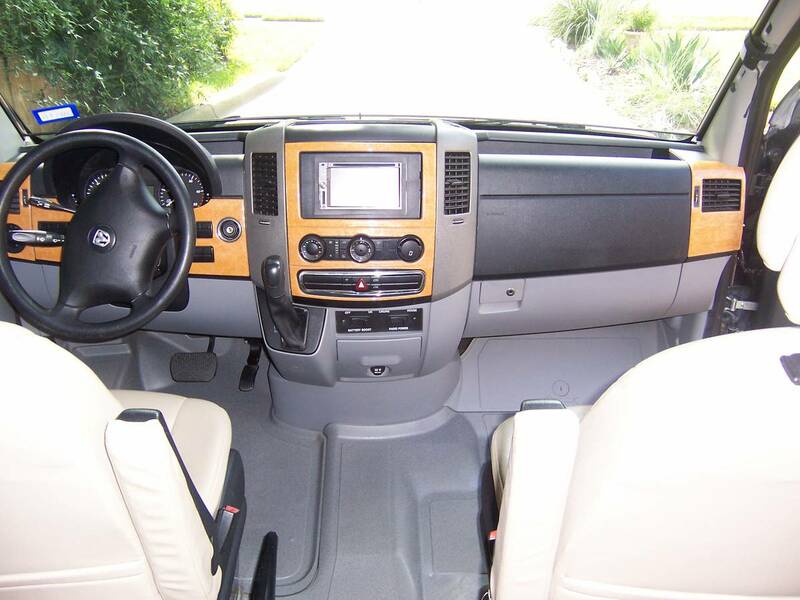 Sit behind the wheel and you’ll feel like you’re in a luxury car but one with a complete kitchen and bath, a sofa that becomes your queen size bed with the push of a button and full interior headroom. 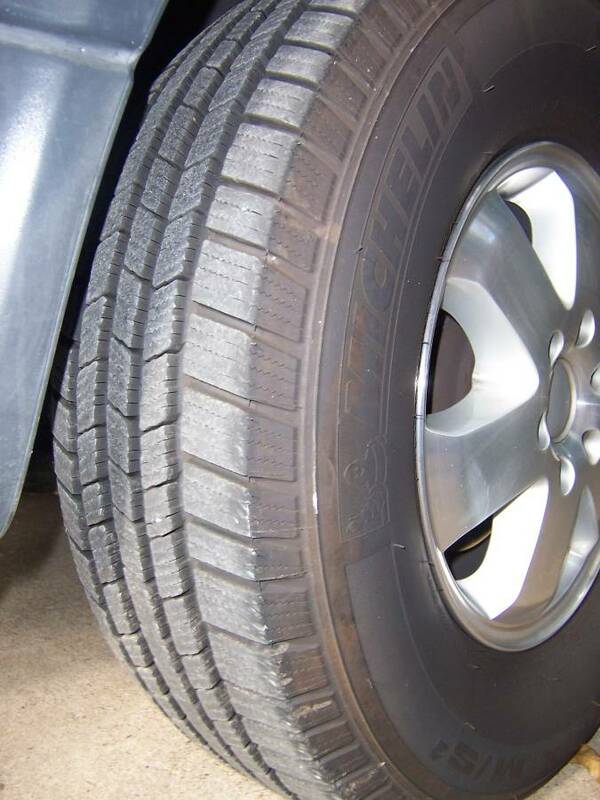 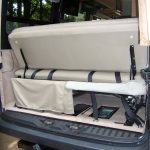 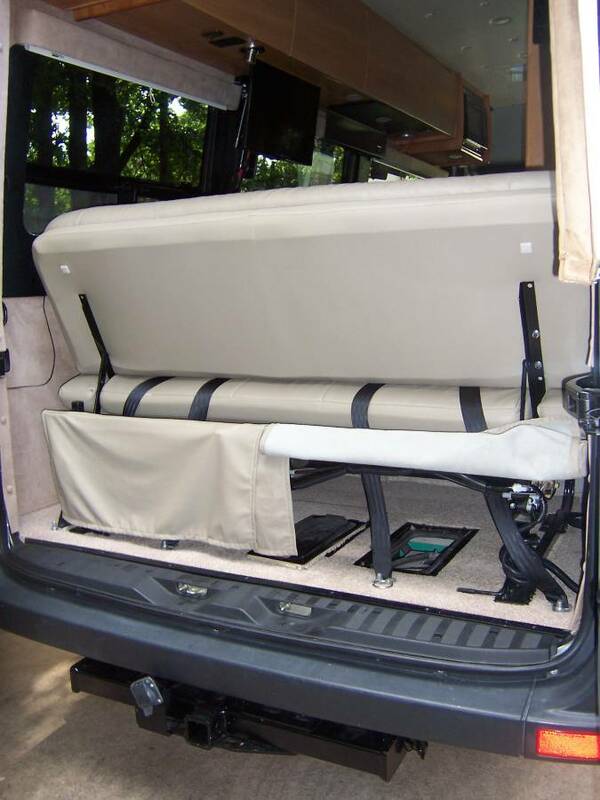 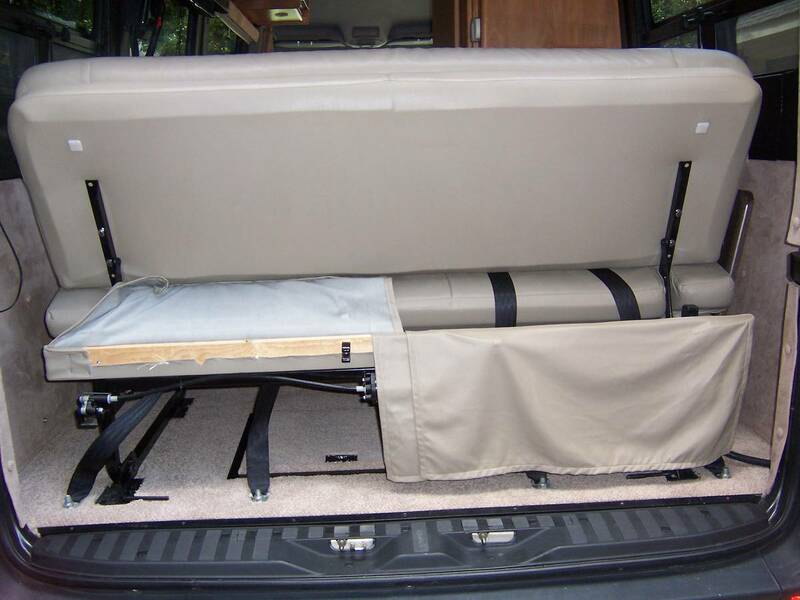 You’ll have all the on-the-road accommodations you need… Contained in a vehicle with park-it-anywhere convenience. 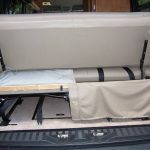 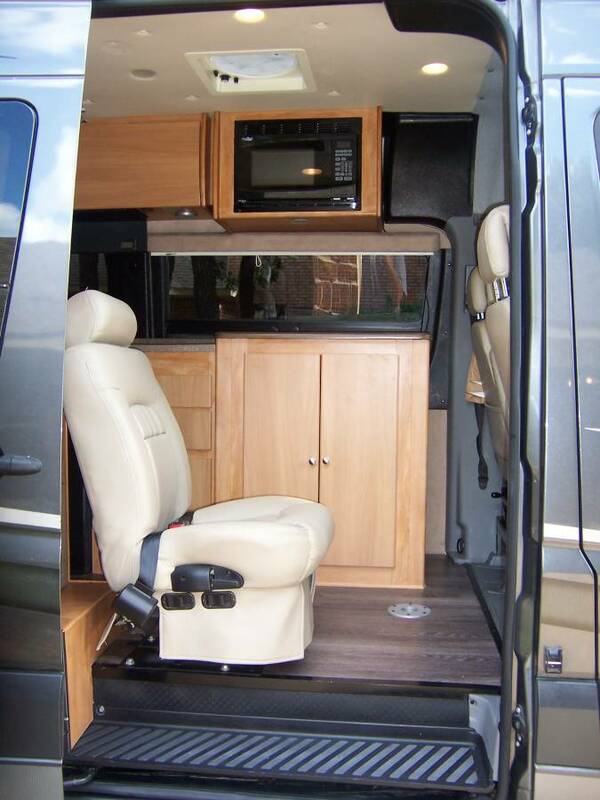 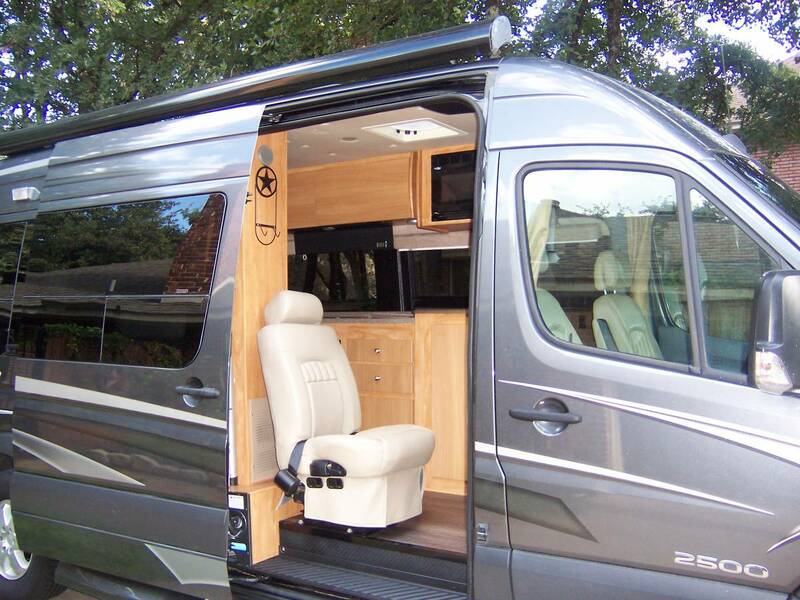 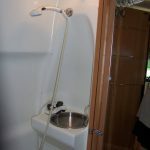 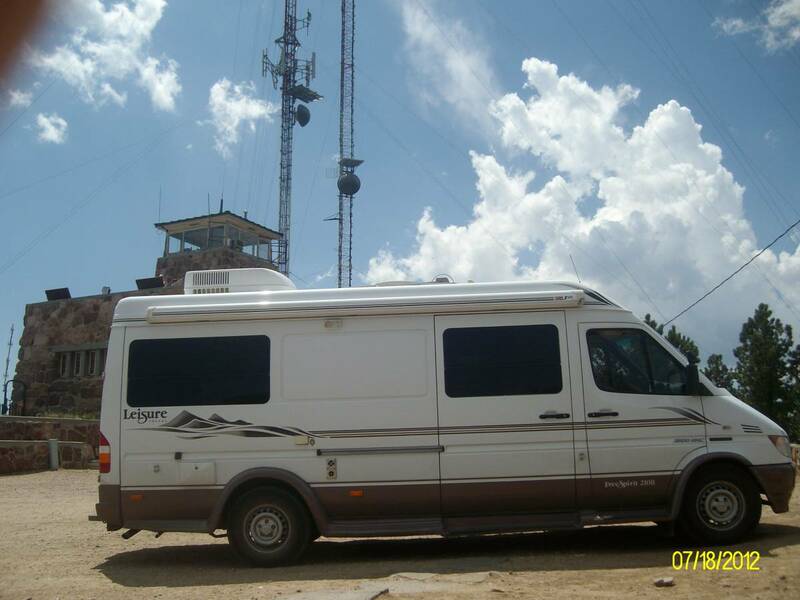 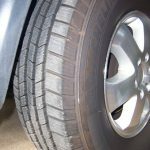 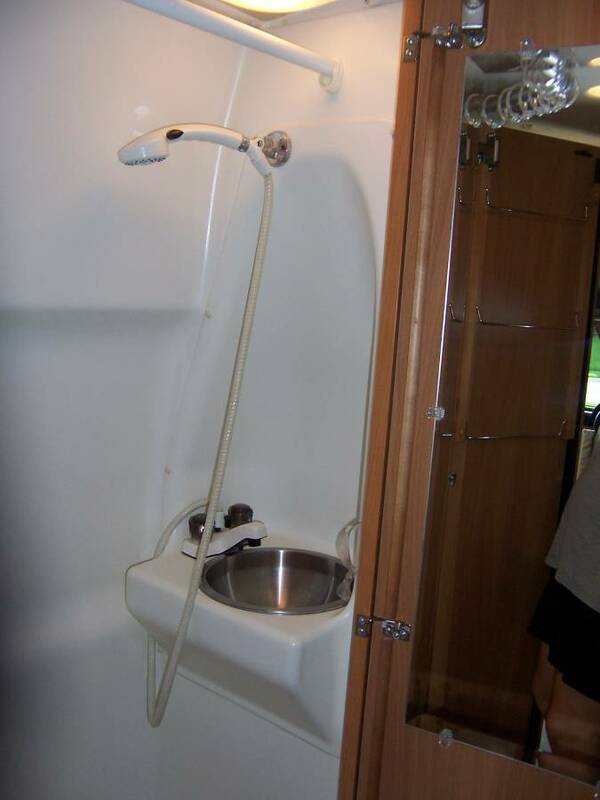 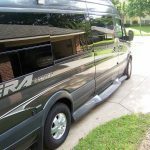 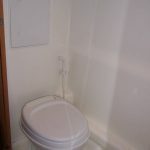 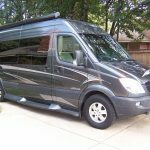 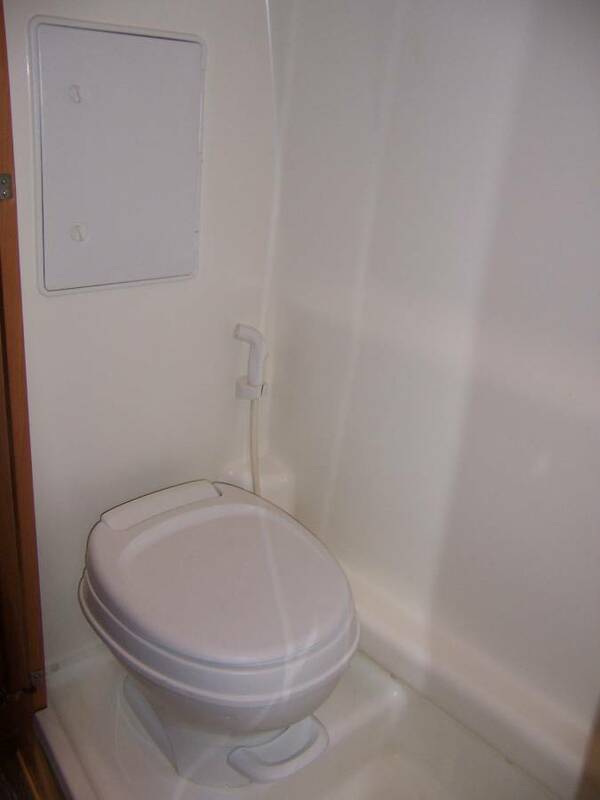 The winnebago era limited is well known for exceptional economy and durability so whether you take it on weekend trips or extended tours you can relax and enjoy the trip without worrying about the next fuel stop. 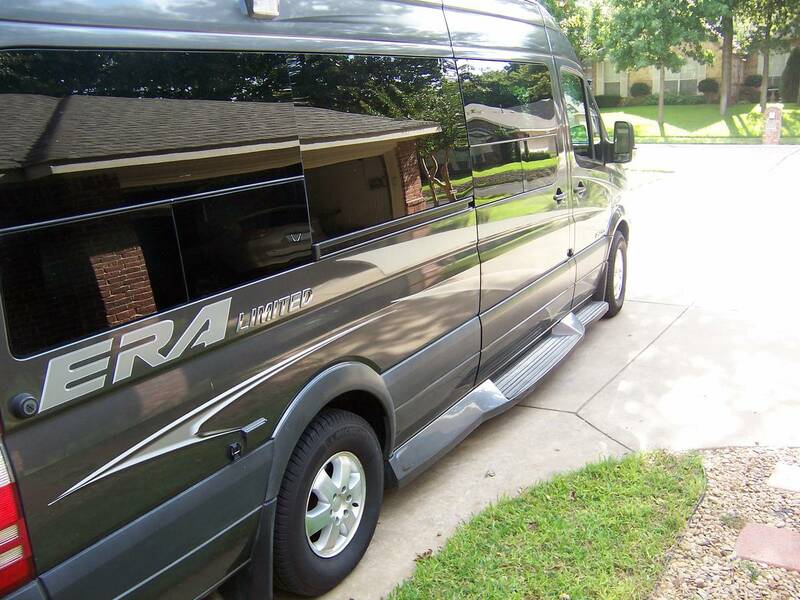 In motion satellite tv system, rotating captains chairs, climate control system, ultra leather fabric, power fold-down sofa to queen bed, microwave, pull-down/swivel mounted quartz flat screen tv, jenson dvd/cd/mp3/am-fm deluxe sound system, back-up camera, windshield shades/privacy curtains, fantastic ceiling fan, reading lights, pedestal table, patio awning, custom paint/vinyl graphics, tinted windows, running boards, sliding side door, rear barn doors, storage compartments, swing out spare tire, trailer hitch, lots of drawers, cabinets and counter space, clothes closet, power windows, locks, tilt and telescoping steering wheel, cruise control, new michelin tires, recent oil and filter change, new air filter and fuel filter, new license registration, inspection, clean title and clean vehicle history report, and more.